It’s not about the content - knowing or not knowing the question, it’s about learning an approach that will provide maximum gains from each question. 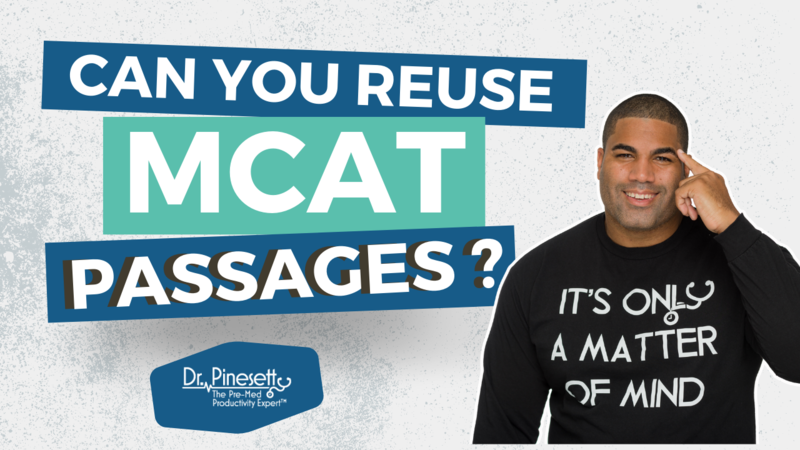 So, if you feel like you’re reaching the end of your question bank, then I advise you to check out my MCAT course which will save you from having to buy more MCAT content. Now, I’m the certified king of question based learning, and if you want to learn a new approach to MCAT prep that will help you get the most out of every question, along with an innovative methodology that will destress and motivate you, my course is what you need right now. 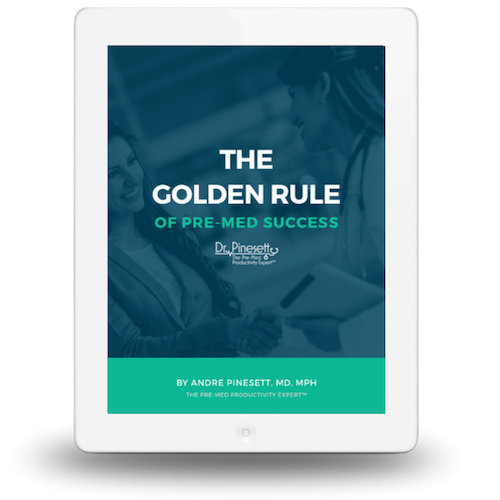 If you’ve already purchased MCAT content, you very likely don’t need to purchase any more. With my MCAT course, I’m going to show you how to get the absolute most out of any content you have purchased. If you haven’t made content purchases yet, I show you exactly what you need so that you can avoid having to purchase too much, while guaranteeing that you can utilizing question based learning to achieve your top potential score. This is just a few details about all the awesomeness in this course - it’s what I call a disruption in how MCAT prep is being done because it’s so comprehensive at a fraction of the cost of other courses. Check out what students are saying about the course now, and sign up for a zero-risk 14 day trial to see the power of my revolutionary course for yourself.